So you want to wear all black to this weekend's party lineup but still convey your holiday cheer? Say no more. We’ve culled the best of the best in festive footwear, and all for under $75. Whether you’re into block-heel booties, strappy heels, or ballet flats, you'll find plenty of sparkles and flair ahead to get you through your bustling social cal. Click the gallery for the most affordable (yet still very current) lineup of party shoes to get you through the New Year. 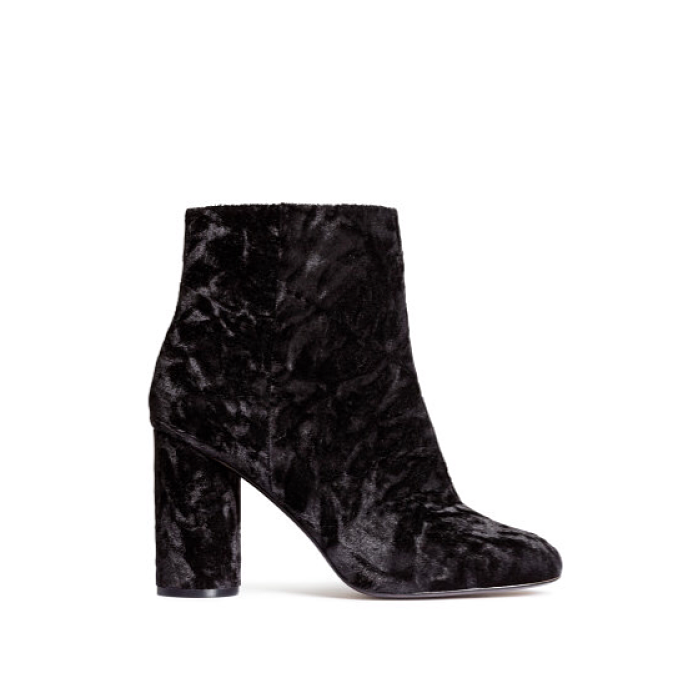 Shop more block heel boots! Shop more lace-up and caged shoes! Do you plan to wear heels or flats to your next holiday party? Sound off below!